1. 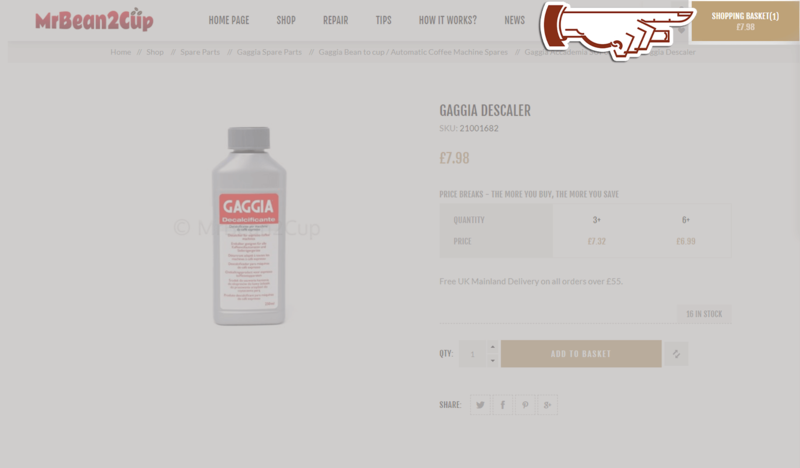 Put the requiered product(s) into your basket (click on the 'Add to basket' button). 2. 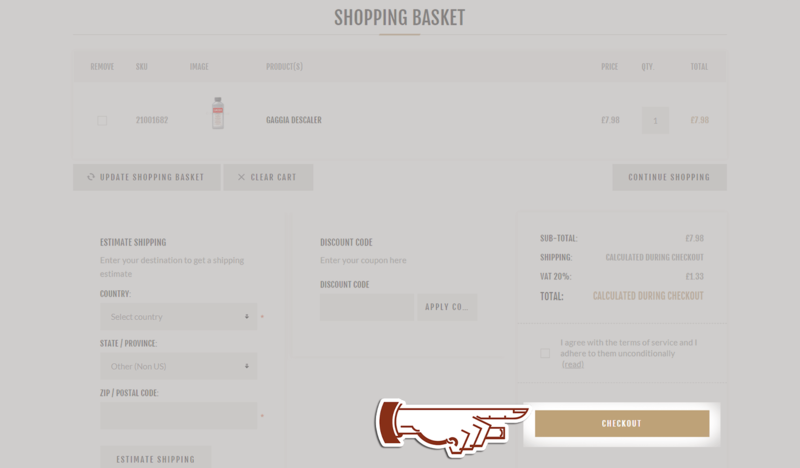 For the basket summary click on the displayed SHOPPING BASKET button (on the top right corner of our website). 3. If you do not wish to continue shopping, just click on the CHECKOUT button. 4. 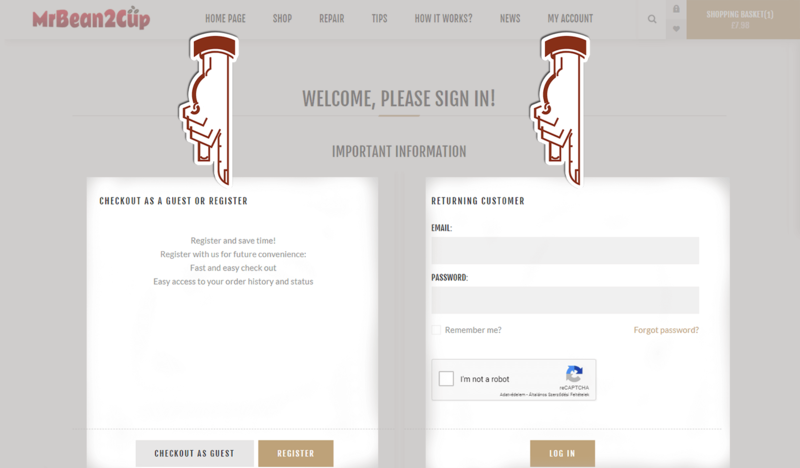 Choose how you wish to place your order: without registering or by already registered profile. 5. 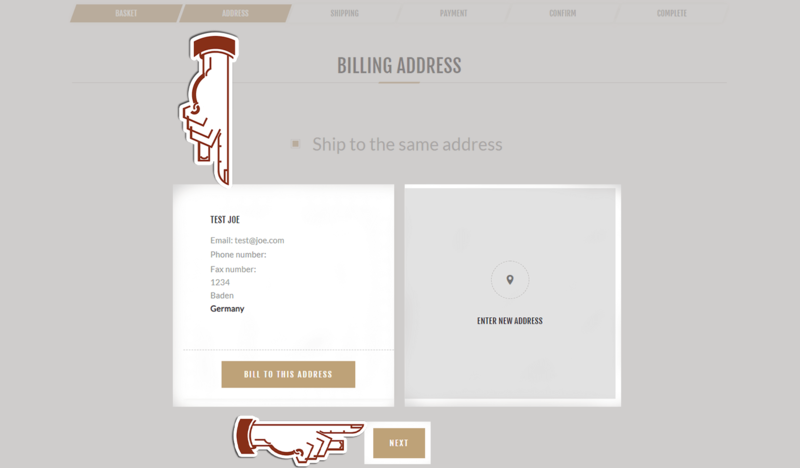 Fill in your billing and delivery address and click on the NEXT button. 6. 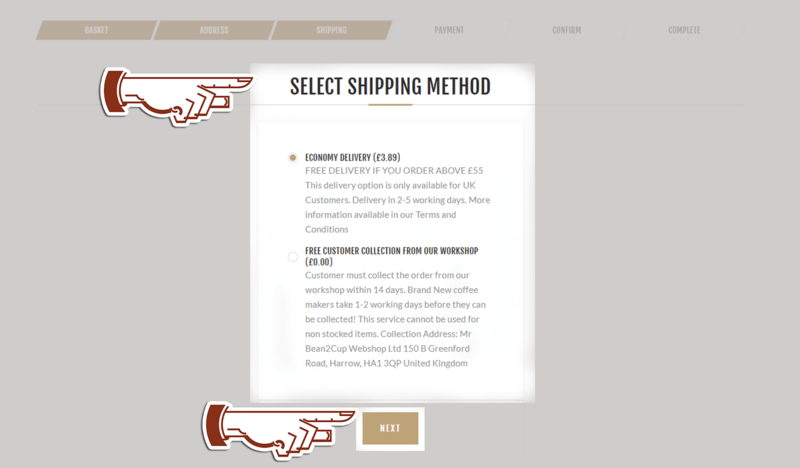 Choose the conveniet shipping method and click on the NEXT button. 7. At payment method point, you can pay via SagePay or Paypal's system by your Paypal account or with your credit / debit card. 8. 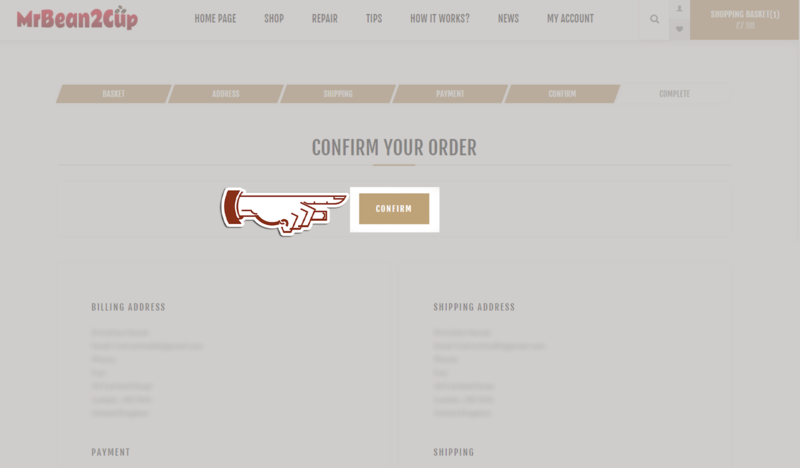 Confirm your order by clicking on the CONFIRM button. 9. 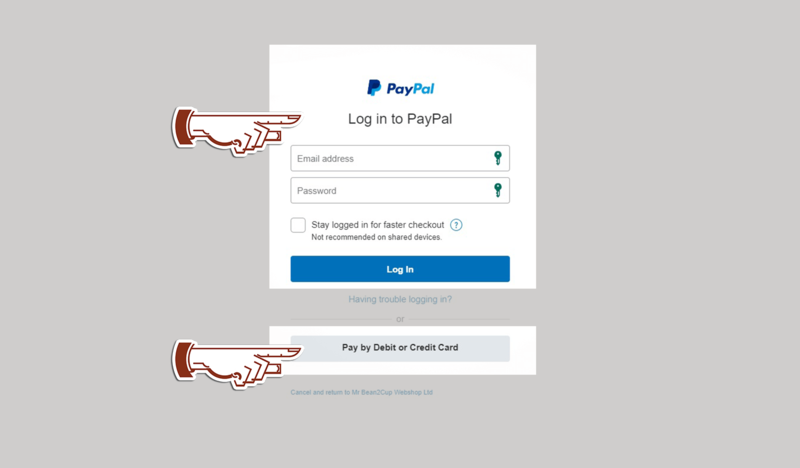 After confirmation, you will be redirected to the appropriate, secure payment site depending what you selected before: SagePay or Paypal payment. 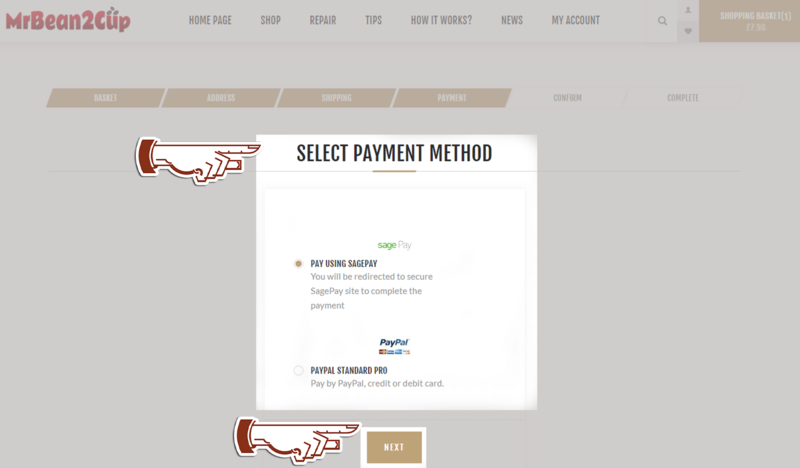 If you are on one of the payment site and click on BACK or CANCEL buttons, your order will be automatically deleted. 10. Finalize & purchase your order by entering your payment details on the chosen payment site.  Click here to read SagePay or Paypal payment. 11.1. 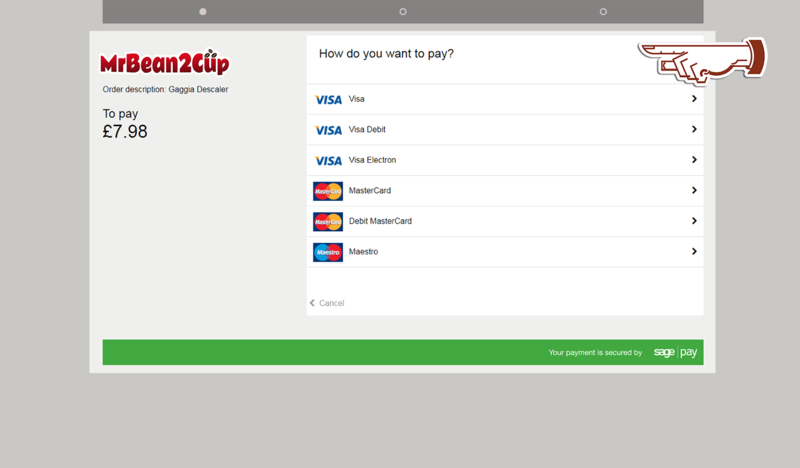 Sagepay will require you to select first your card type. 11.2. Enter your card details. 11.3. Review your order, and if you are satisfied with it click on PAY NOW button. PayPal payment can be made using your existing PayPal account or using simply your debit or credit card (so, PayPal account doesn't needed to pay us via PayPal). 10.2.1. 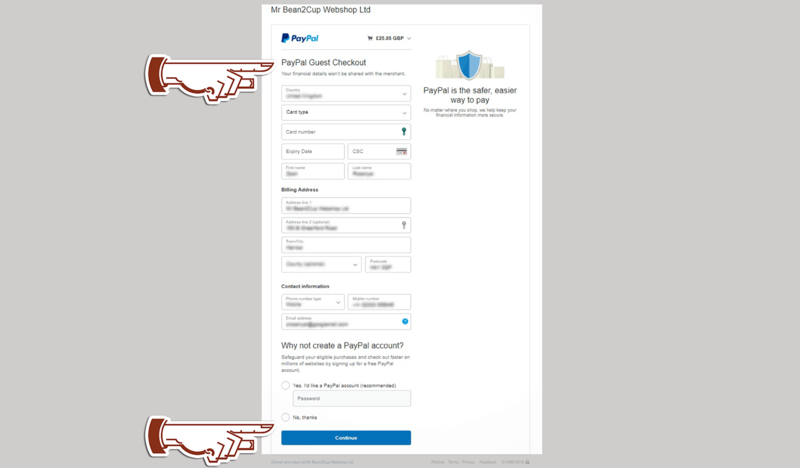 If you have PayPal account, log in to Paypal by using your email and password in order to complete the payment. 10.2.2. If you don’t have Paypal account, click on the PAY BY DEBIT OR CREDIT CARD button. 10.2.2.1. 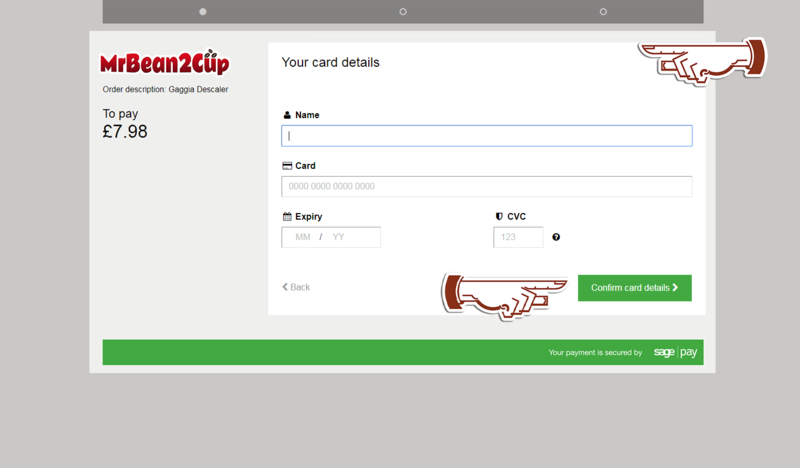 Enter your card details and click CONTINUE. 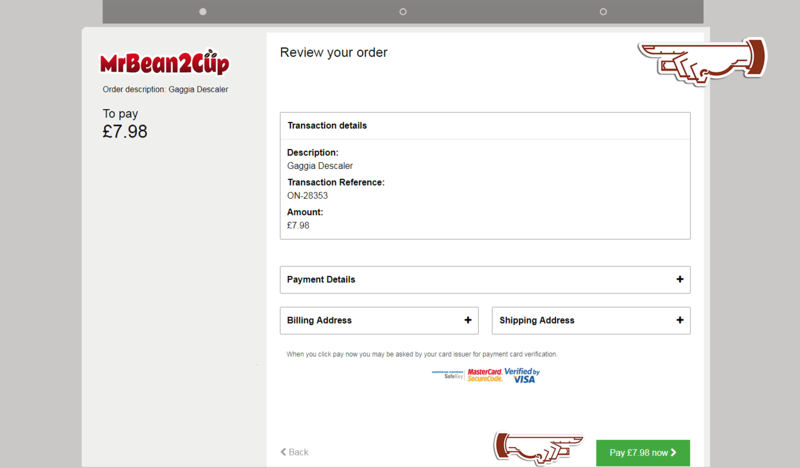 Review your order, and if you are satisfied with it click on PAY NOW button. 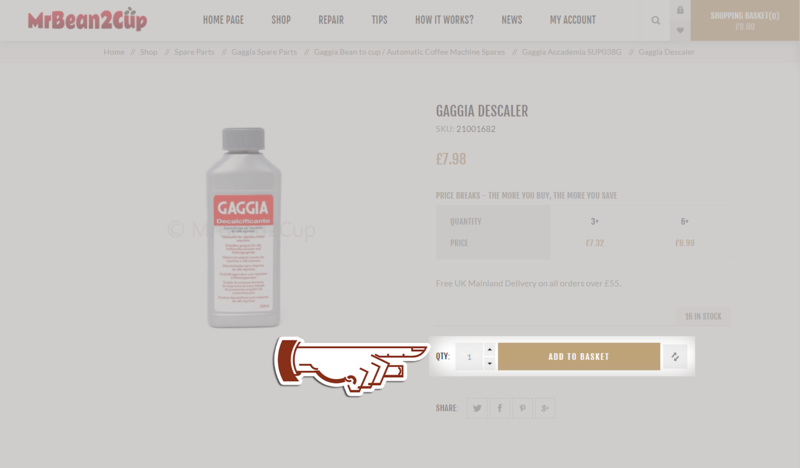 Once you completed your order, you will be redirected again to the Mr Bean2Cup site and will see a THANK YOU page. 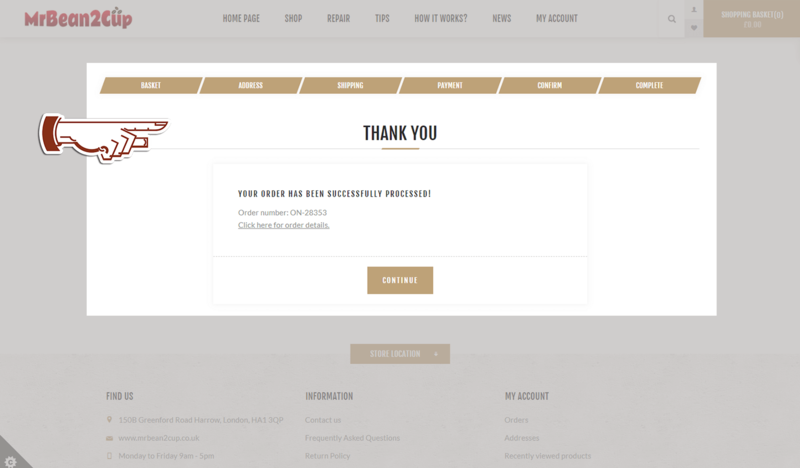 You will also receive a Mr Bean2Cup order confirmation email, along with a notificatoin email of your payment.